This session was in Benton, Louisiana, on a bayou pathway. 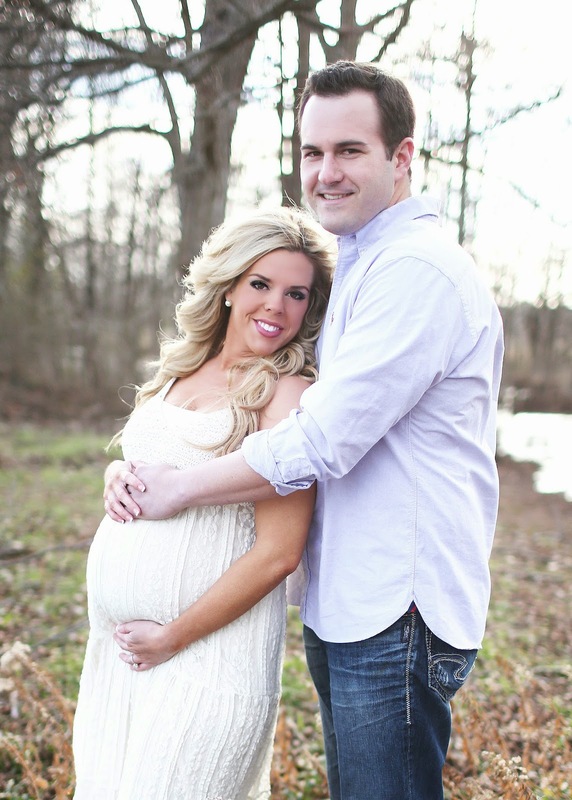 The dazzling couple is expecting their first baby girl, Londyn Scott. 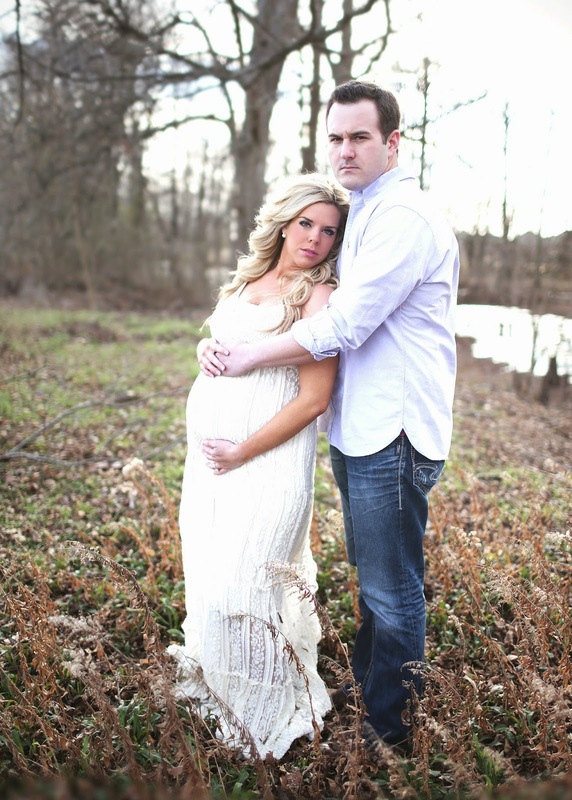 I am in love with these portraits, and I am so thrilled to have shot this amazing couple. 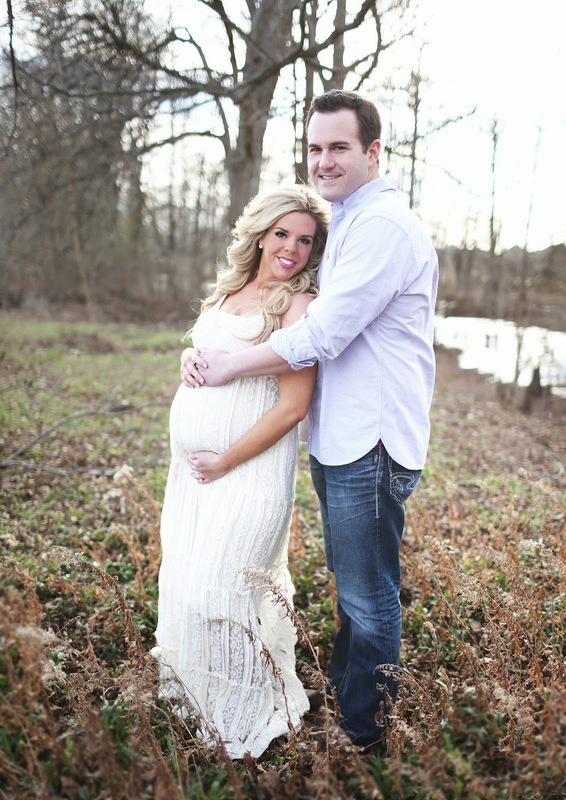 They will be such sweet parents!